With plenty of room for comfort, Lincoln continues its tradition of elegantly blending luxury, spaciousness and power in the MKS. The smoothness of its 3.7 L Duratec DOHCV6 engine provides plenty of vigor, while the active noise control helps keep the interior quiet. 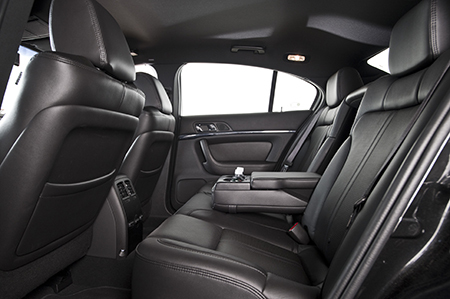 Lincoln has always been a leader in chauffeured car service, staying mindful of rear seat amenities. Almost 40" of legroom and plenty of headroom in our MKS translates to luxurious serenity on your journey. 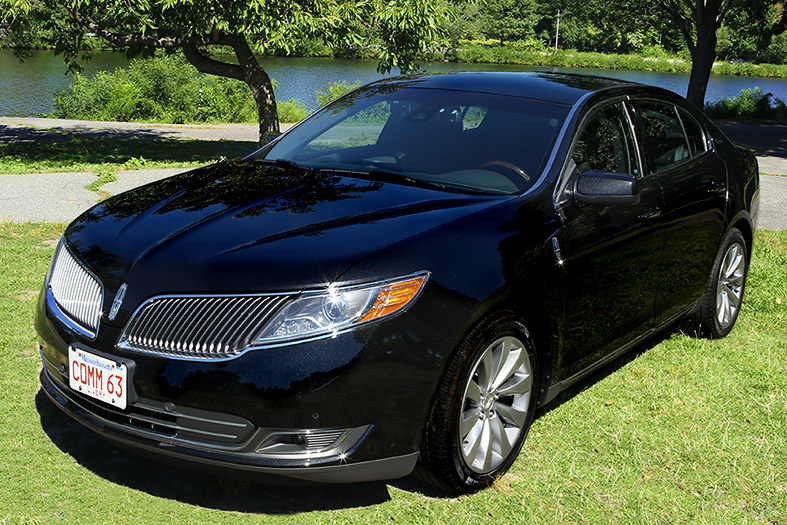 By combining unparalleled standards of service and care with a fleet of luxury sedans like the MKS, Commonwealth Worldwide has staked a serious claim as among the world’s most respected luxury transportation providers – from corporate chauffeur service to celebrity transportation and more. Take one ride with us, and we’re certain that you’ll understand why. 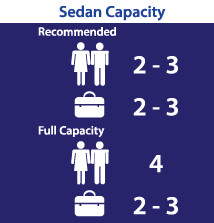 Can accommodate a third person in front passenger seat.